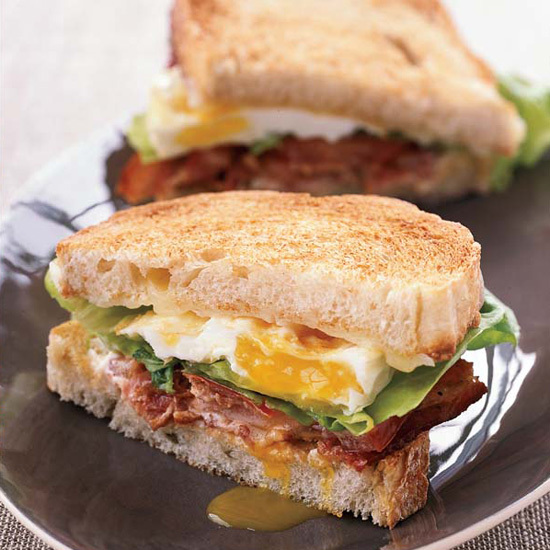 Thomas Keller’s scrumptious BLT recipe combines three of the world’s most popular sandwiches—bacon, lettuce and tomato; fried egg; and grilled cheese. Thomas Keller’s scrumptious BLT recipe combines three of the world’s most popular sandwiches—bacon, lettuce and tomato; fried egg; and grilled cheese. Get more recipes for morning-after eggs here.